Navicent Health is pleased to announce that Omer Awan, senior vice president and Chief Information Officer (CIO) has been named a finalist in the Georgia CIO Leadership Association’s 2018 Georgia CIO ORBIE Awards. Awan is recognized in the “Healthcare” category. Awan joined Navicent Health two years ago, and in that short period of time, he has changed the culture in his department to make his team valuable contributors who work collaboratively with others to find creative solutions that benefit patients and the healthcare system. At the same time, he has elevated the profile of IT within the ranks of Navicent’s executive leadership, giving him a seat at the table as they carry out Navicent Health’s vision. “Omer’s colleagues trust his leadership, admire his insights and cherish his partnership. He and his team are integral partners with the various departments at Navicent Health. Omer leads our IT team to be passionate about making a difference through technology. 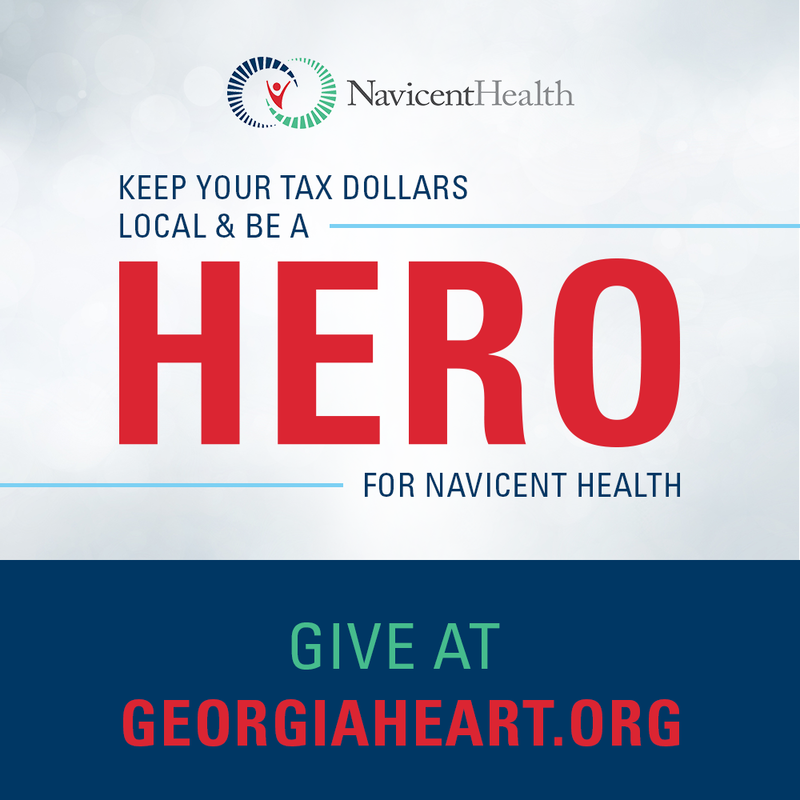 We are thrilled that he has been selected as a finalist for this award,” said Dr. Ninfa M. Saunders, FACHE, president and CEO of Navicent Health. 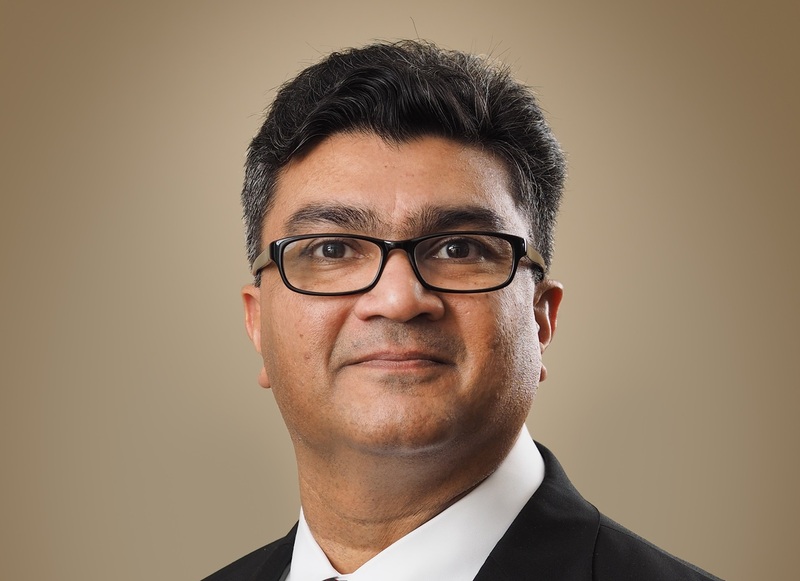 In addition to his selection as a finalist for the 2018 Georgia CIO ORBIE Awards, Awan has also been recognized nationally with the 2018 College of Healthcare Information Management Executives (CHIME) Transformational Leadership Award. Navicent Health was also recently selected, for the second consecutive year, as one of the American Hospital Association’s 2018 Most Wired health systems in the U.S.
“At Navicent Health, our IT team members work as solution partners to address the needs of our organization’s various departments and facilities, as well as the needs of healthcare consumers. We are thrilled to receive both national and state recognition for our efforts to improve expedient access to care through technology,” said Awan. For a complete listing of finalists and award winners, please visit https://georgiacio.org/2018-cio-awards/. The Georgia CIO Leadership Association (GeorgiaCIO) is the preeminent professional association for Georgia chief information officers. Our membership is comprised exclusively of CIOs (or equivalent executive roles) from public and private companies, government, education, healthcare and nonprofit organizations. GeorgiaCIO is led by a CIO Advisory Board which sets the annual program agenda for the association. Events are facilitated by a full-time Executive Director and professional staff. GeorgiaCIO events are CIO-led and attended solely by CIO-level executives.